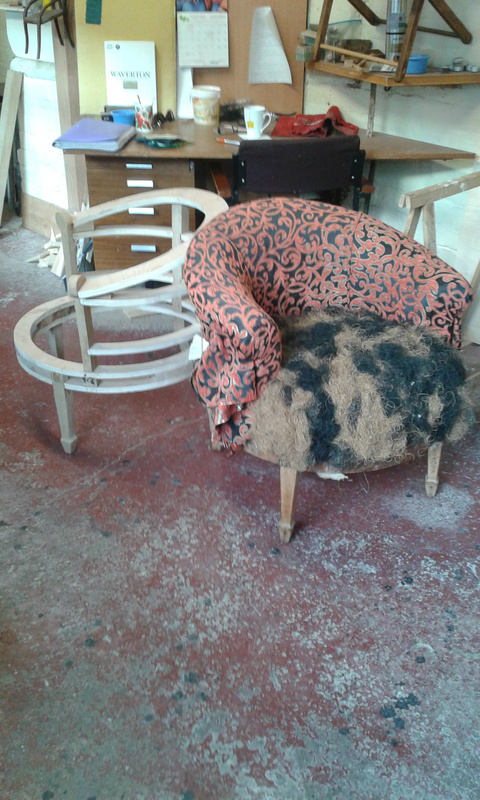 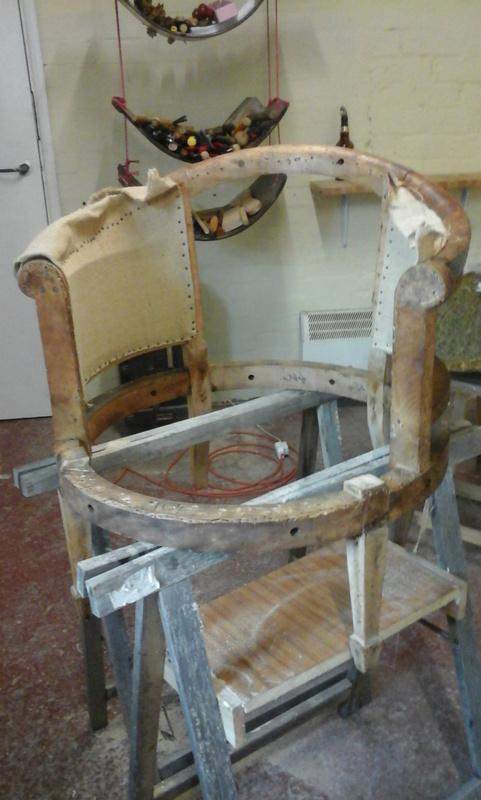 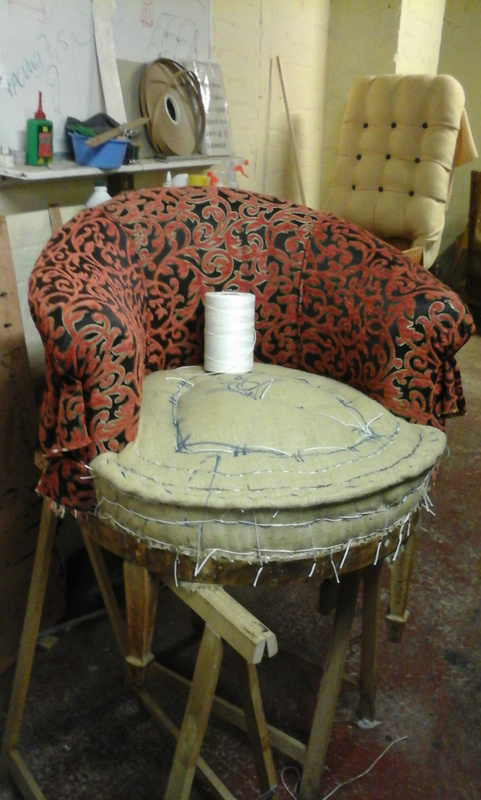 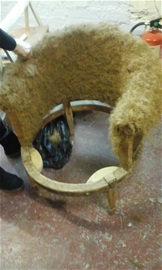 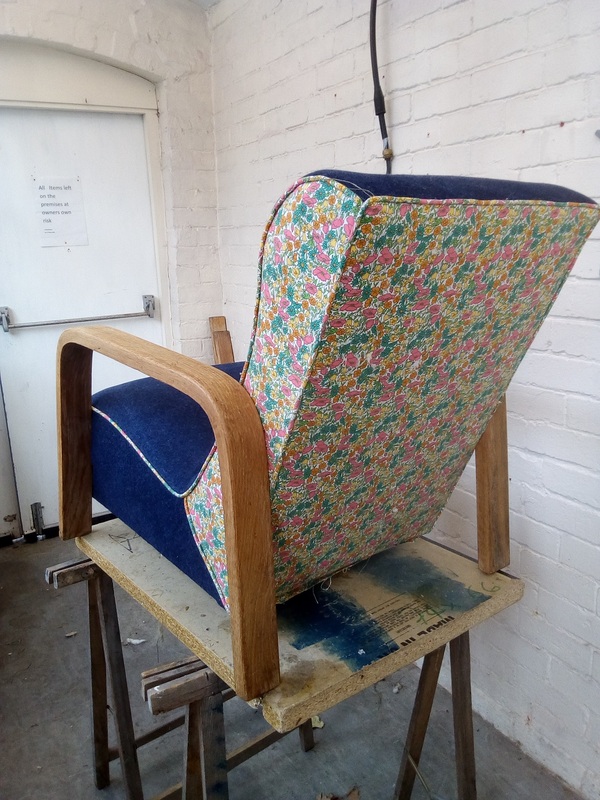 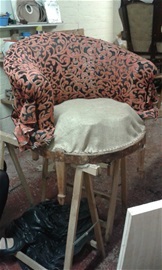 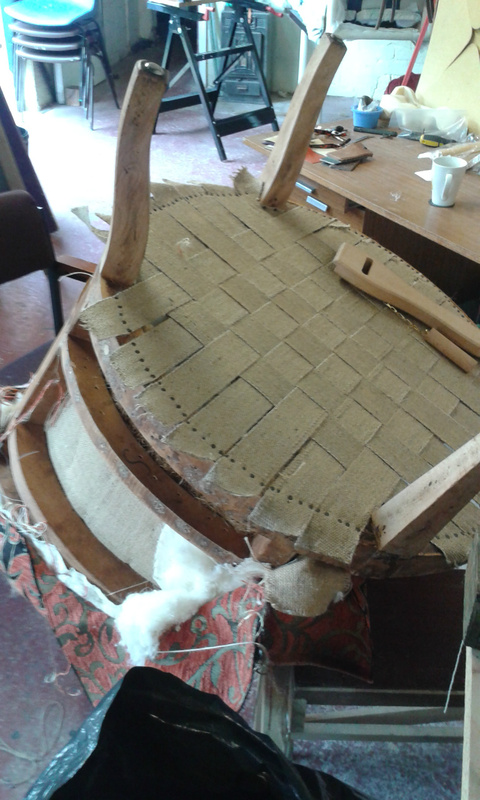 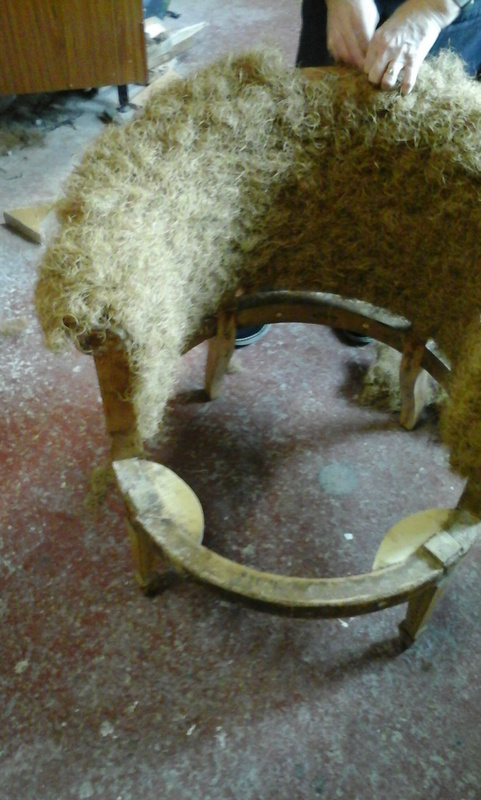 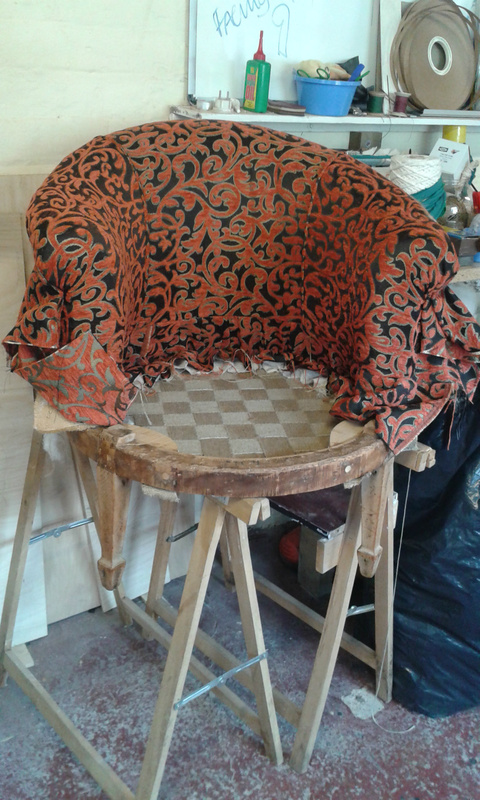 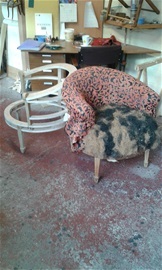 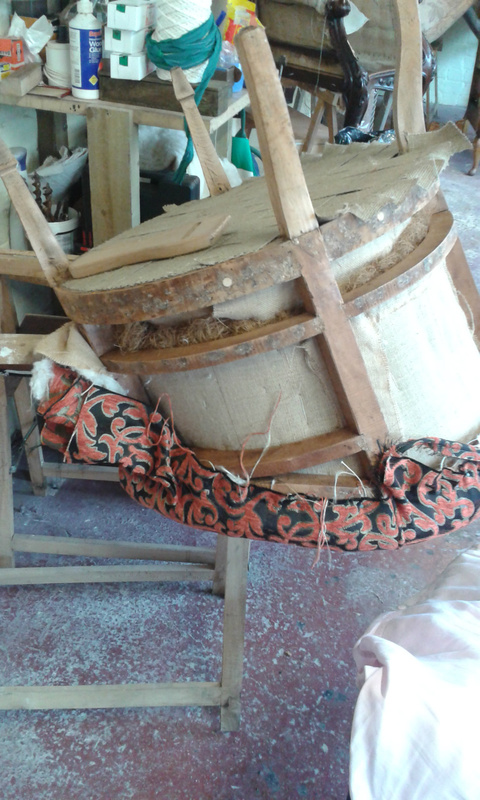 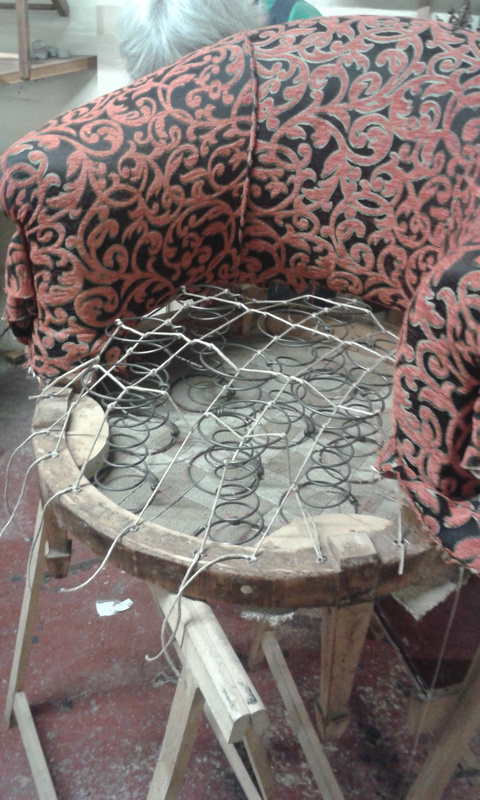 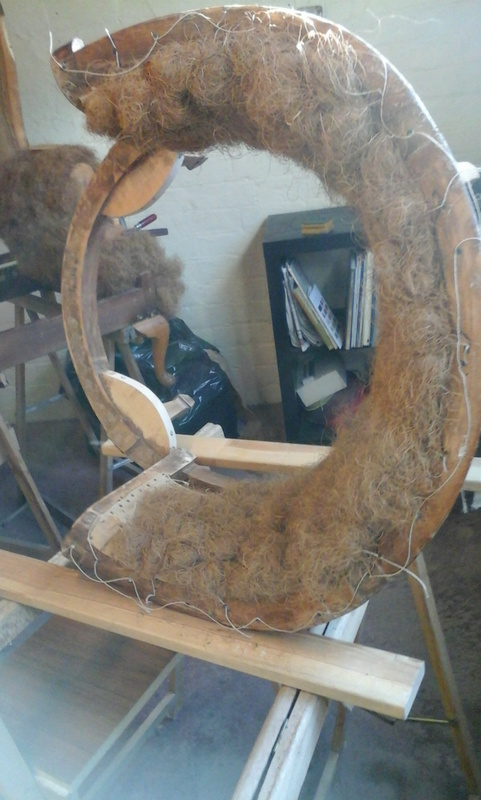 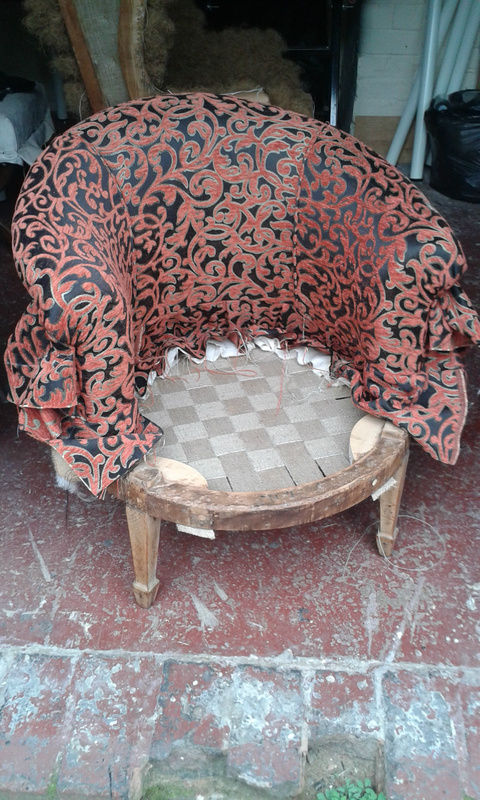 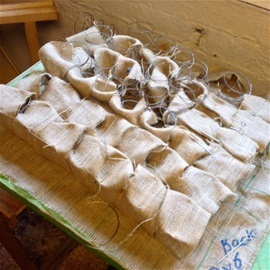 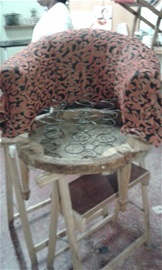 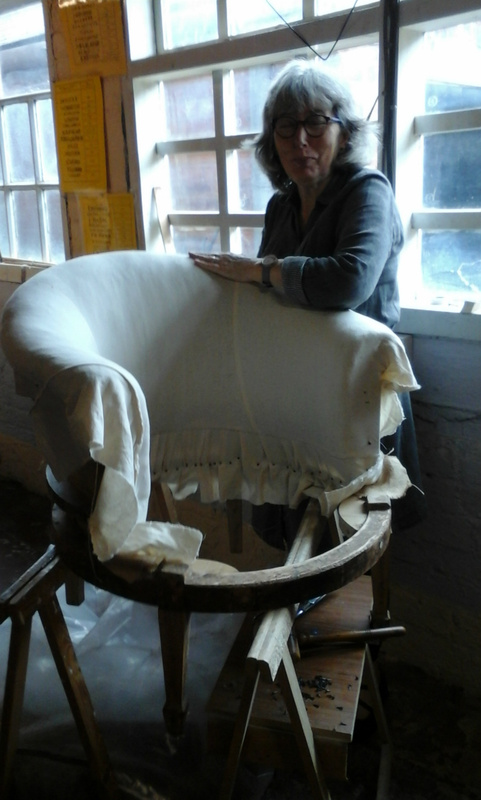 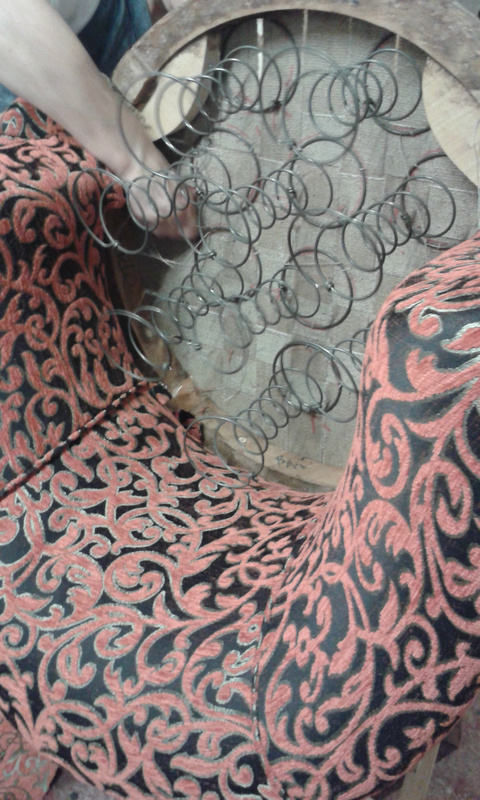 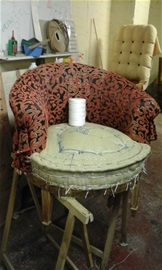 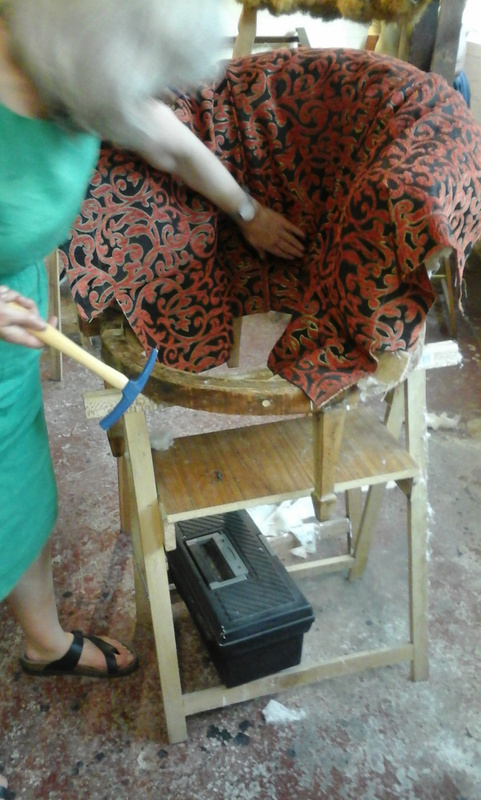 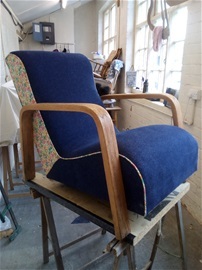 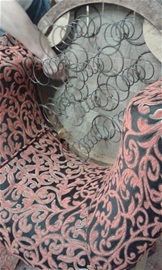 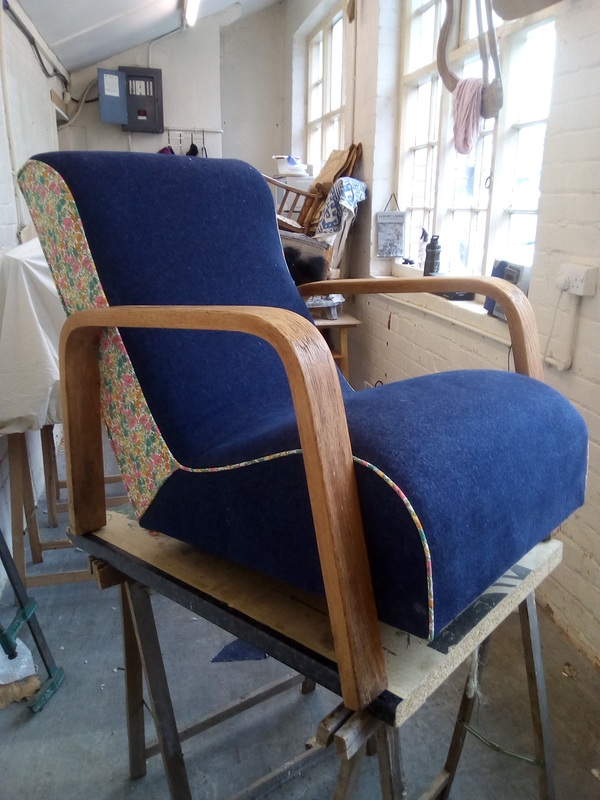 The photos below show an Edwardian armchair which has had the frame lovingly restored and is on its way to being completely reupholstered using traditional methods. 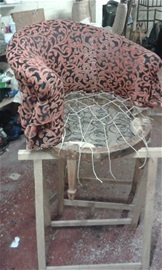 This is an ongoing project and more photographs will be added showing the development and completion of the project. Well done Kath for all your efforts to date, your patience and perseverance. You are almost there!!! 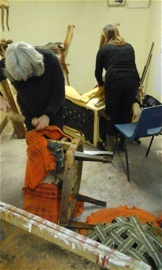 Enjoy more course photo s on the photo album page.